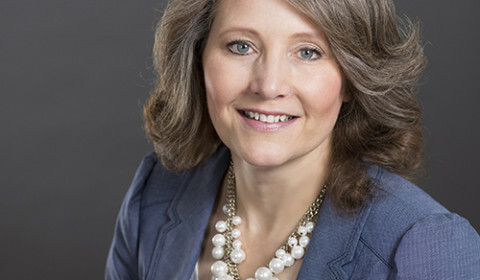 Allison has worked in the Commercial and Multi-Family Property Management industry since 1987. She began her career working for Justin Properties, Inc. managing properties throughout the Twin Cities area. Allison Partnered with her husband Bob in 2005 to form Simplified, LLC, offering personalized and responsive property management, leasing and maintenance services. 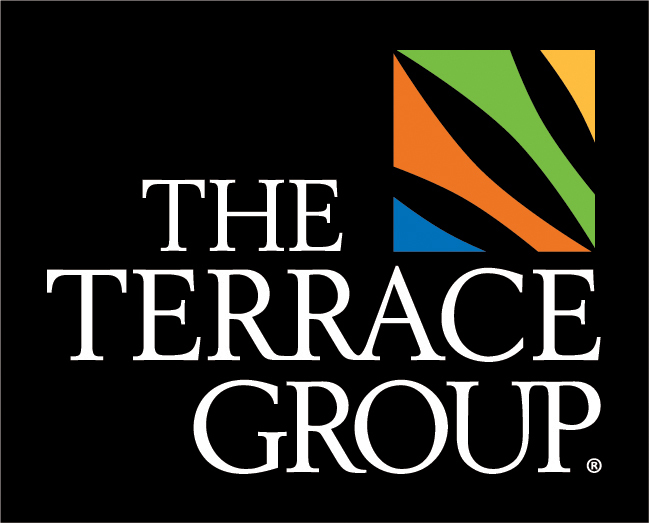 Allison joined The Terrace Group to lead asset management in 2016. Allison and Bob currently reside in western Wisconsin, have raised three children and are now enjoying grandchildren. She has been active in her community serving on the school board and various church leadership positions. She loves gardening, biking, hiking and visits to the North Shore.